Spring is in the air and that means the busy home buying season is upon us. We expect the Canadian new home market to continue to heat up over the next few weeks, but there’s still plenty going on in real estate this weekend to keep prospective purchasers happy. The Timbers by GableCraft Homes: Grand Opening, Saturday, 12pm, Sherwood Bay NW, Calgary. 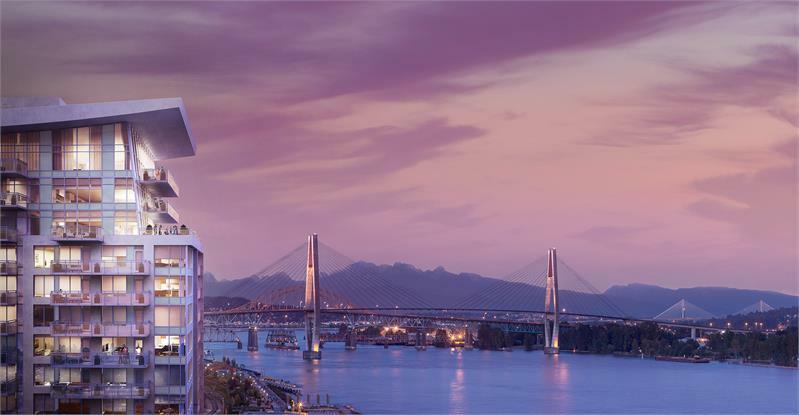 RiverSky by Bosa Properties: Grand Opening, Saturday, 12pm, 659 Columbia Street, New Westminster. Exchange Townhomes by Hayer Builders Group: Grand Opening, Saturday, 12pm, 7811 209 Street, Langley. Shannon Wall Centre Kerrisdale by Wall Financial: Grand Opening, Saturday, 12pm, 1538 West 54th Avenue, Vancouver. Luxury Towns at Blackstone by Monarch: New Release, Saturday, 12pm, Westphalian Avenue, Stittsville. Nordelac Condos by Elad Canada: Open House, Saturday, 12pm, 1700 Rue St. Patrick, Montreal. Xact Condos by Magil Laurentian: Week-Ends Visites Libres, Saturday, 12pm, Rue Dufort, La Prairie.